Ultra modern, three bedroom home plus office with ensuite to main. 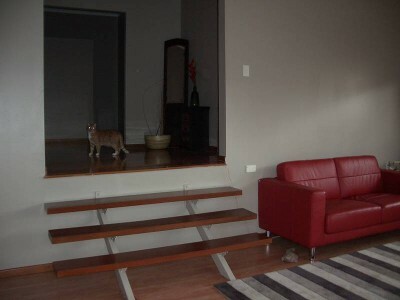 Polished timber floors, large entertainers kitchen overlooking timber deck. Fully fenced yard with shed. Outside pets Okay. What are your items Worth? Capture Nature! What have You caught?